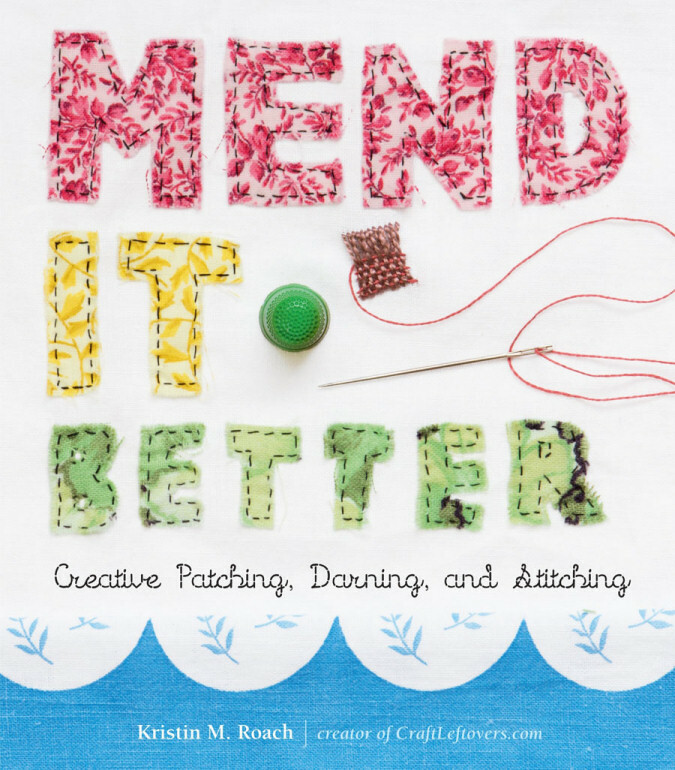 Mend It Better: Creative Patching, Darning and Stitching by Kristen Roach is a wonderful resource for mending clothing to keep it wearable, or for buying clothing from thrift stores and garage sales and being able to mend it into something for your wardrobe. Mending is one of the most ecologically sound choices you can make. 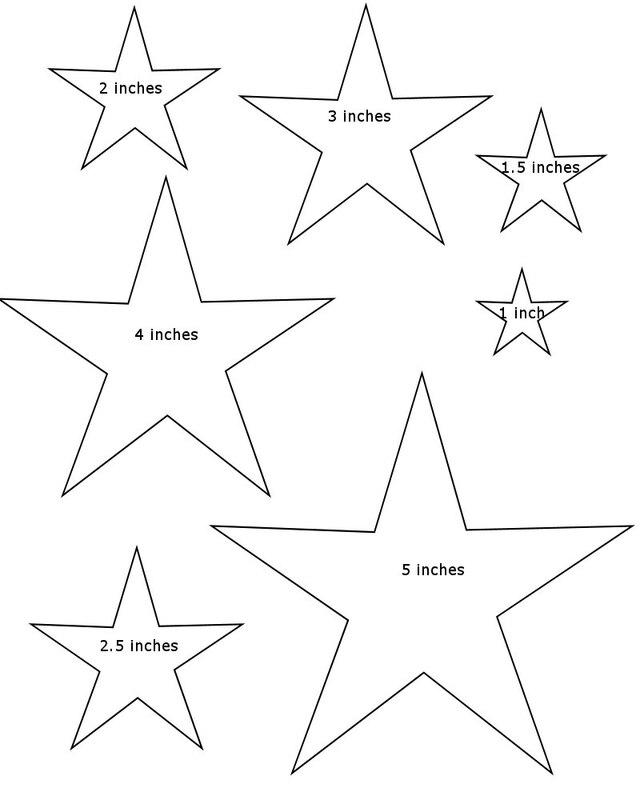 It's well thought out, and the instructions are clear enough for beginners. Even experienced sewers may find new things in this volume. 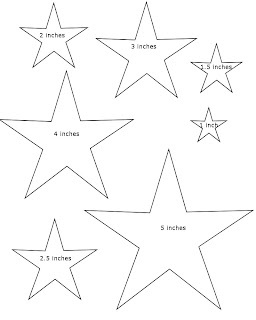 There are instructions for doing mending that's meant not to be noticeable, but also ideas for turning your mending into a way to decorate your clothing and make it uniquely your own. 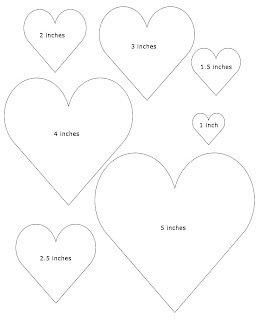 She starts by offering suggestions for when you should mend and when something should just become scrap fabric or rags. Then explains the basic tools you'll want in your mending kit. Then she gets into instruction. A lot of the mending techniques she suggests are things that can be done by hand. As someone who likes sewing by hand in the evening while watching television with my family, I love her stitch suggestions and mending instructions for doing it by hand. She also talks about machine mending and hemming as well. She explains different stitches well. The photographs for the mended projects show the new stitches in contrasting colors so it's easy to see how things are done. The chapters are laid out by types of mending, patches, surface fixes (like snagged threads), seam fixes, straight hems, fixing waist bands of different types including the kind with sewn in place elastic, how to darn a patch and more intriguingly, how to crochet a patch for socks and other knits, fasteners and closures, zippers and the final chapter is decorative accents. 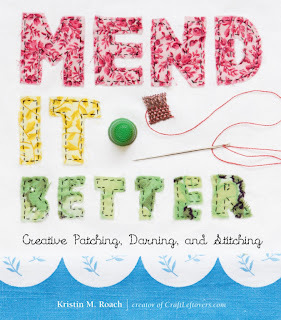 There are some sewing projects in the book, like how to make a mending tool kit, and how to make a mini clutch kit to keep in your office or car. My favorite mending techniques in the book use shapes and decorative fabrics, colors and stitches to turn a hole into a design feature. 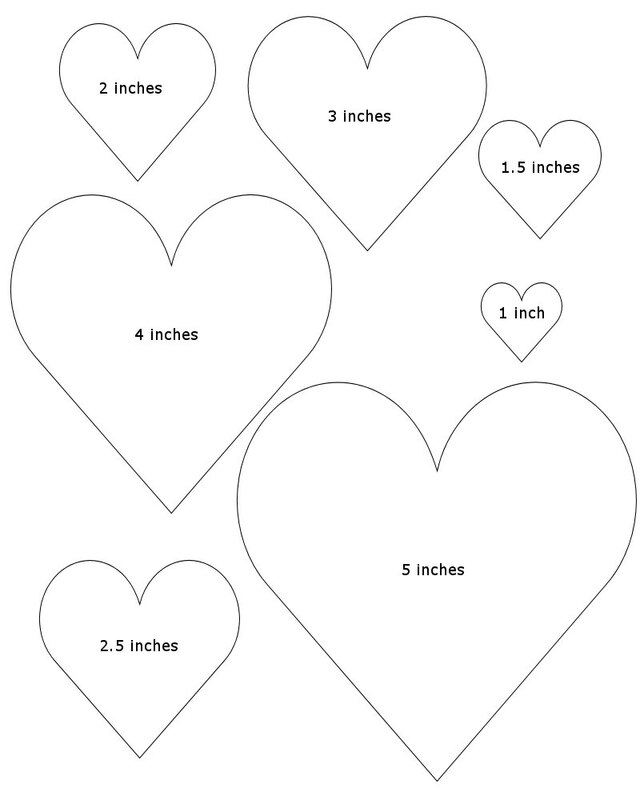 With that in mind, here are some templates for patches in star and heart shapes. 100 dpi jpg format. My daughter is wild for this book. She does all her own mending, as well as a lot of the mending for her older brother. Solid techniques and instruction make this a wonderful book for people who are interested in extending the life of their clothes, and a good gift for people just starting out on their own.